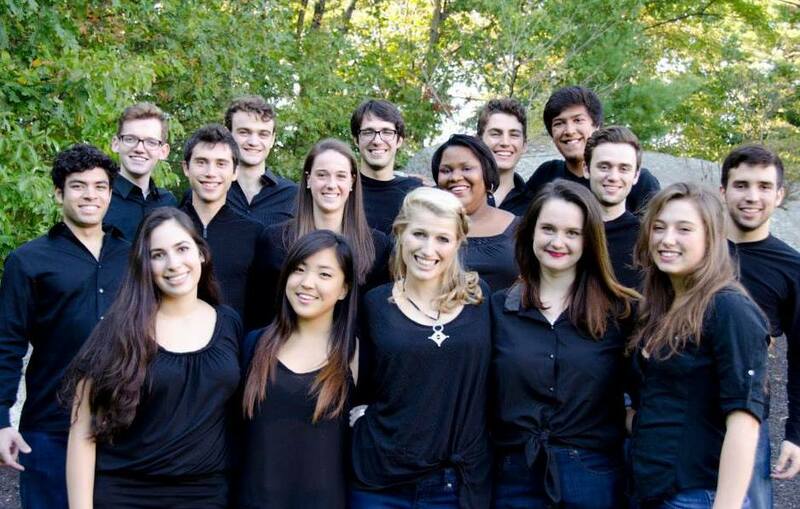 Columbia University's Nonsequitur is a co-ed a cappella group specializing in a wide variety of music across the musical spectrum. 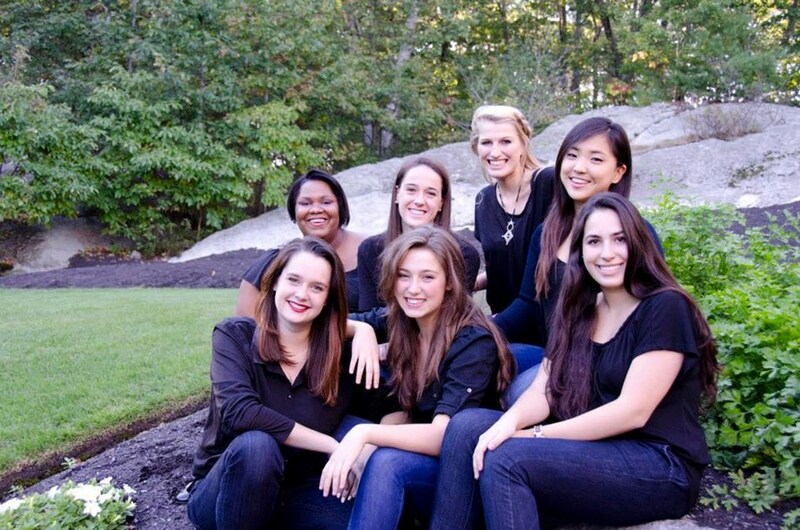 In 2009, we won first place in our quarterfinal round (placed third in the country) for the International Championship of Collegiate A Cappella, and our performance of Jason Mraz's "I'm Yours", arranged by Benjamin Velez, won the award for "Outstanding Arrangement". Last year, we released our sophomore album "The SEQuel" and are in the process of fundraising for another album to be recorded during the upcoming school year. "The SEQuel" garnered national attention, with tracks appearing on "Voices Only," a prestigious international A Cappella compilation, and winning for Outstanding Soloist on "A Song For You." 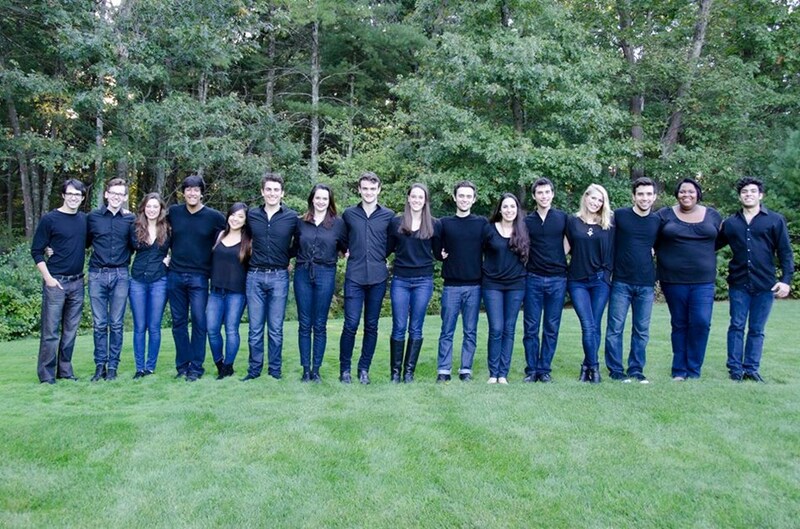 This past spring, we once again advanced to the Semi-Final round of the International Championship of Collegiate A Cappella. Over the years, Nonseq's repertoire has widened to include all types of music. Our songs range from today's pop to yesterday's classics, from Alicia Keys and Jason Mraz, to the Beatles and Stevie Wonder, and we're coming up with new and original arrangements all the time. Since 2000, we've entertained thousands in New York and beyond with our original arrangements and unique sense of style and verve. Please note Columbia Nonsequitur will also travel to Long Island City, Brooklyn, North Bergen, Bronx, West New York, Union City, Weehawken, Flushing, Fairview, Edgewater, Hoboken, Jersey City, Ridgefield, Cliffside Park, Palisades Park, Fort Lee, Secaucus, Ridgefield Park, Leonia, Englewood Cliffs.